From the land of speed, pulsating rhythms, memorable personalities and contrasting lifestyles it is not unexpected that Young Adult (YA) books by Jamaicans would be stretched beyond ordinary categories such as Romance, Urban, Mystery, and Historical. This very small sampler of authors and their work includes fantasy worlds that are indeed inspired by the country’s moniker “land of wood and water”; contemporary family life, where deeply entrenched customs still resonate with divisions along colour lines and class divisions; the thrill of young love and the tragedy of experiencing pitiless loss. In the writing, are faith, hopes and dreams that are challenged by the pace of social progress. The words are fun, funny, heart wrenching, bleak, annoying, heroic, hopeful and altogether another riveting way to appreciate this nation of showstoppers and cultural innovators. 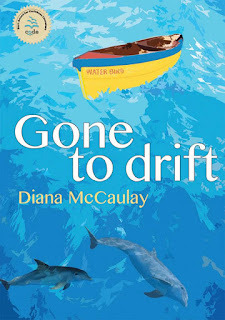 Diana McCaulay is an award winning Jamaican writer and environmental activist. 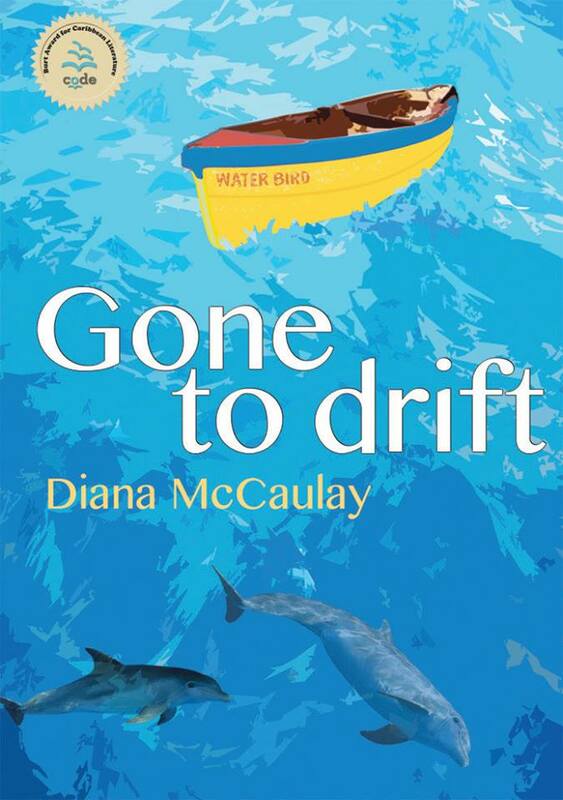 Learn more about Diana and her writing which includes novels, short stories and newspaper columns. A-dZiko Simba Gegele is a prize-winning writer whose work has been published in diverse international anthologies, including The Virago Book of Wicked Verse, Iron Balloons: Hit Fiction from Jamaica’s Calabash Writers Workshop and So Much Things to Say: 100 Calabash Poets. Her work has spanned multiple genres including poetry, fiction, and playwriting. She recently completed a residency at the prestigious Yaddo Artists’ Retreat and participated in the Cropper Residency and Calabash Writers Workshops. 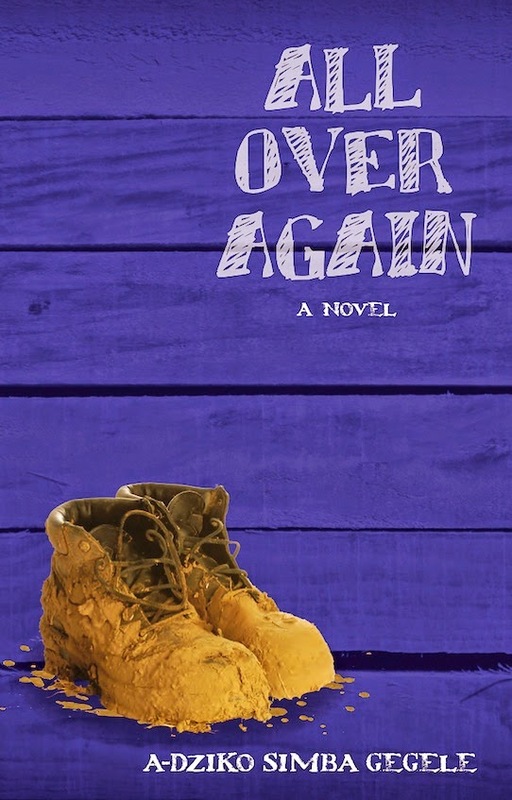 Her debut novel All Over Again copped the 2014 Burt Award for Caribbean Literature and has been longlisted on the 2015 International IMPAC Dublin Writing Award. All Over Again is an exuberantly hilarious novel. It is a charming, enchanting slice of boyhood with a bold narrative style. This episodic novel, masterfully creates the wonderfully turbulent world of a young boy as he moves from childhood to puberty and battles the incessant needs of his little sister, the demands of his father, the high school bully and the local know-it-all Kenny. ALL OVER AGAIN is a story of growth, loss, love and triumph. Gwyneth Harold is a Jamaican novelist and short story writer, and is an experienced public relations practitioner. She currently specializes in YA realistic literature. Her manuscript Island of the Lost Boys is listed in the Jamaica Cultural Development Commission’s (JCDC) 50th Anniversary Speech Anthology. Carol Dunn is a Jamaican novelist, educator and public education specialist. 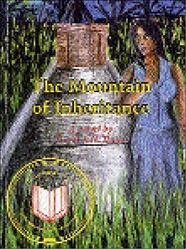 Mountain of Inheritance, her first novel, was awarded a Gold medal in the Jamaica Cultural Development Commission’s (JCDC) Creative Writing Competition and it is listed in the JCDC 50th Anniversary Speech Anthology. Melanie Schwapp was educated at the University of South Carolina where she majored in Mass Communications. She lives in Kingston, Jamaica with her husband and three children. She considers writing her second nature, the act of joining words together bringing her the greatest sense of peace and fulfillment. 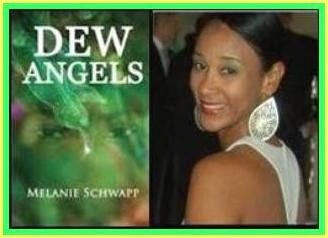 Schwapp is the author of a children’s book Lally-May’s Farm Suss and her first novel, Dew Angels. Diane Brown is an author of children's stories and editor of textbooks. Her stories have been published in the UK, the USA and Jamaica. She is the recipient of a Bronze Musgrave Medal from the Institute of Jamaica (2004) and the special prize for the best children's story by the Commonwealth Foundation (2011). 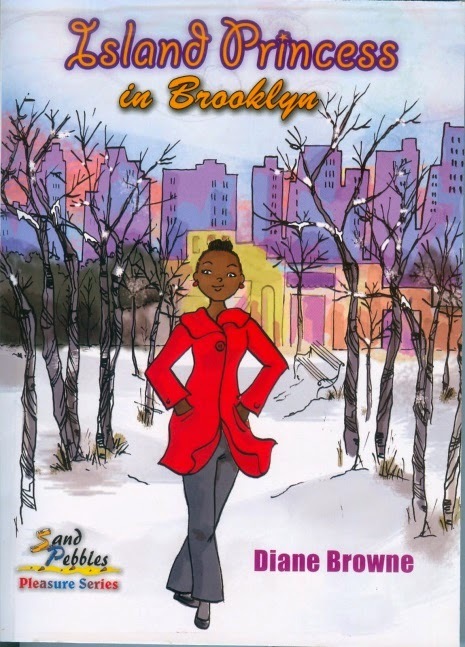 Thirteen year old Princess arrives from Jamaica to live with her mother in Brooklyn, New York. How will she ever get accustomed to the many unexpected (and sometimes really weird) experiences in this place far away from her beloved Granny? Suzanne Francis-Brown enjoys bringing words and culture to a puzzle-solving party. This Jamaican journalist and editor now works in the area of history and heritage, and brings this combination to her children’s stories as well as non-fiction works. 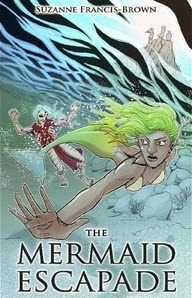 Humans aren’t sure about mermaids and mermaids are definitely wary of humans. Caribbean legend meets youthful adventure as these unlikely allies overcomes their fears and join forces against a sea wizard who’s messing with their water! Garfield Ellis studied marine engineering, management and public relations in Jamaica and completed his Master of Fine Arts degree at the University of Miami, on full scholarship as a James Michener Fellow. He is a two-time winner of the Una Marson prize for adult literature; in the first instance for his first collection of short stories, Flaming Hearts (pub. 1997). He has twice won the Canute A. Brodhurst prize for fiction (The Caribbean Writer, University of Virgin Islands) 2000 & 2005 and the 1990 Heinemann/Lifestyle short story competition. 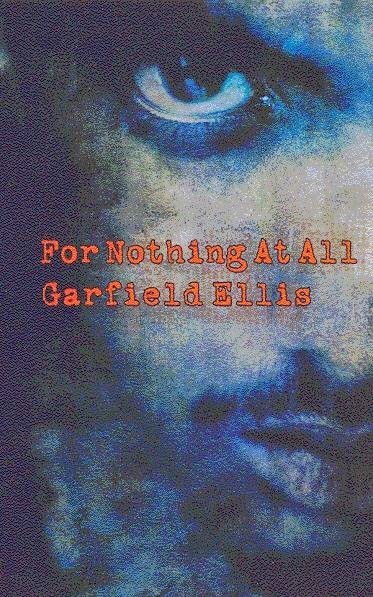 Garfield is the author of five published books: Flaming Hearts, Wake Rasta, Such As I Have, For Nothing at All and Till I'm Laid To Rest, Spring 2010. His work has appeared in several international journals, including; Callaloo, Calabash, the Caribbean writer, Obsidian III, Anthurium and Small Axe. A former English teacher and current advertising copywriter and creative director for over a decade, Roland Watson-Grant insists that he started his literary career writing thirty-second short stories for radio and television in his native Jamaica. In 2011, he ventured to put his characters out onto the world stage. That same year, his short story, Sketcher, was named an International Prize Winner in the Annual Lightship Literary Prizes held in Hull, England. Another short fiction entry, Home Run, was long-listed in the competition. 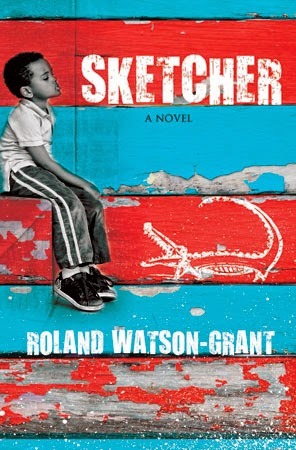 Sketcher, the novel was released in May 2013 to critical acclaim and was nominated for an Amazon Rising Star Award that same year. A Turkish version of Sketcher was released in Istanbul in October 2013. The sequel, entitled Skid, was released by Alma Books in June 2014. Nine-year-old “Skid” Beaumont’s family is stuck in the mud. Following his father’s decision to relocate and build a new home, based on a drunken vision that New Orleans would rapidly expand eastwards into the wetlands as a result of the Seventies oil boom, Skid and his brothers grow up in a swampy area of Louisiana. But the constructions stop short, the dream fizzles out, and the Beaumonts find themselves sinking in a soggy corner of 1980s Cold War America. As things on the home front get more complicated, Skid learns of his mother’s alleged magic powers and vaguely remembers some eerie stories surrounding his elder brother Frico. 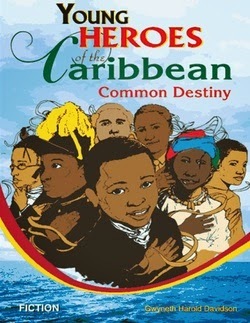 Helen Williams (pen-name Billy Elm) has lived and worked in Jamaica since graduating from Oxford University in the UK. For 38 years she taught all ages of children. Now retired, she has taken up writing for children. 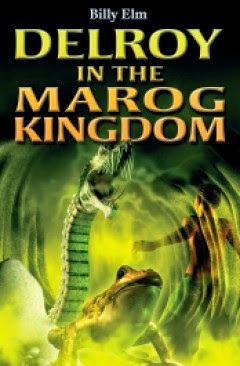 Delroy in the Marog Kingdom is her first published novel. Her other publications include a short story “Finding My Roots” in Tony Bradman’s Anthology, All in the Family and Errol’s Taxi a reader in Pearson’s Stepping Stones Series.